A proud local who loves the area, our principal Perly knows people and property intimately, offering plenty of valuable market insight and the benefit of an extensive network. Being at the helm of her own agency allows her to provide a high personal service and uphold the high standards of ethics, integrity and hard work you would expect from a quality agency. If you are looking for houses for rent, allow our team to help you find properties in some of the best locations Sydney’s east has to offer. We have a range of rental properties, one that will suit you and your lifestyle too. Whether you are looking for a house, a flat, or an apartment, we can help you find the perfect place through our property managers in Mascot,Eastlakes, Rosebery, Alexandria and many other eastern Sydney suburbs. To find out more about our services, give us a call on (02) 9669 1010, fill out our contact form or make a buyer enquiry and we’ll get back to you as soon as possible with all the information you need. 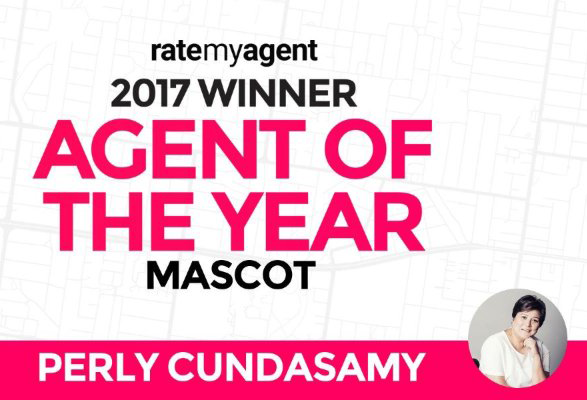 Whether you need real estate agents in Mascot, Rosebery, Eastlakes, Alexandria or any of our other many service areas, we are here to help!